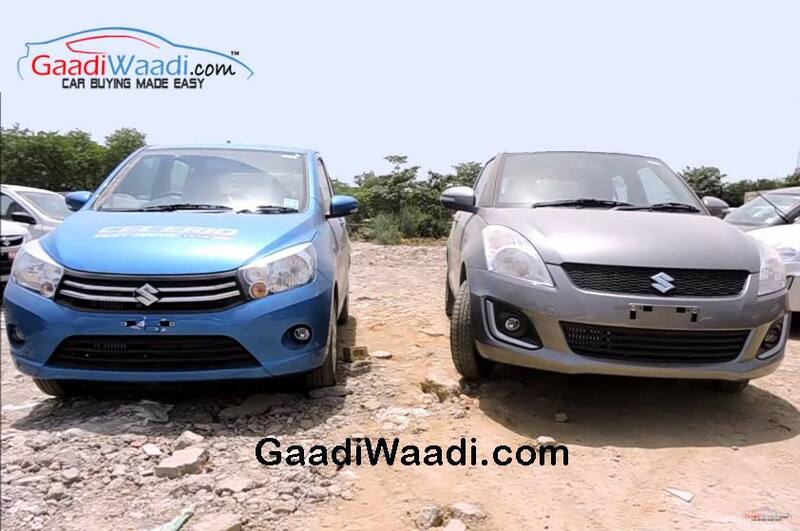 Maruti Suzuki, India’s largest passenger car maker has increased price across all its models. All the models except two best selling model comes with price hike up to Rs. 1,000 to Rs. 5,000. Meanwhile the two bestselling car of the company, the Vitara Brezza and the Baleno comes with higher price hikes. These cars get an increase of Rs. 20,000 and Rs. 10,000 respectively. In January, 2016 Maruti Suzuki hiked prices of all its cars showing the reason as the rising input cost. 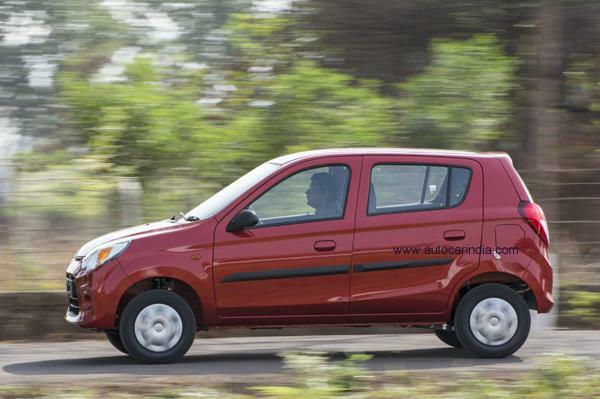 The automaker hiked price after the Union Budget as well. That time prices were hiked between Rs. 1,400 to Rs. 35,500. Now the company blames the forex movement and strategic product decisions as the reasons behind the price hike. Despite the price hike, the company is hopeful for steady business growth in future. Now there are chances, that all the other automakers present in Indian market would hike price. 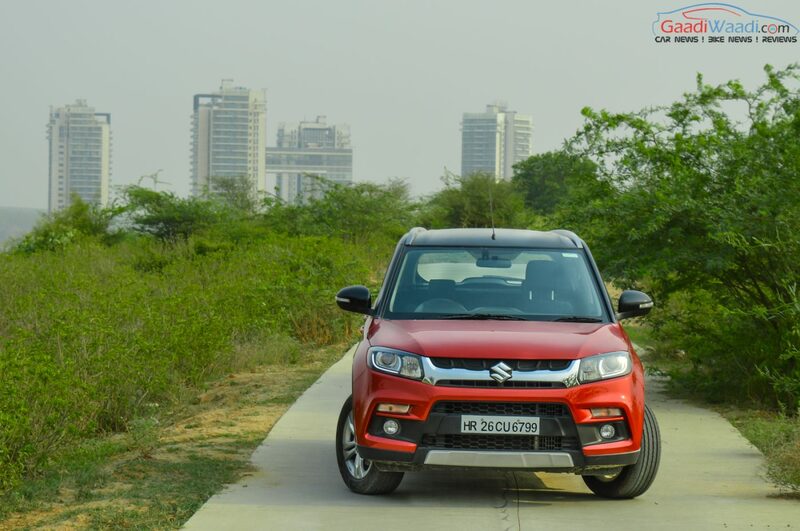 The Maruti Suzuki Vitara Brezza is the first compact SUV from the automaker, launched earlier this year. 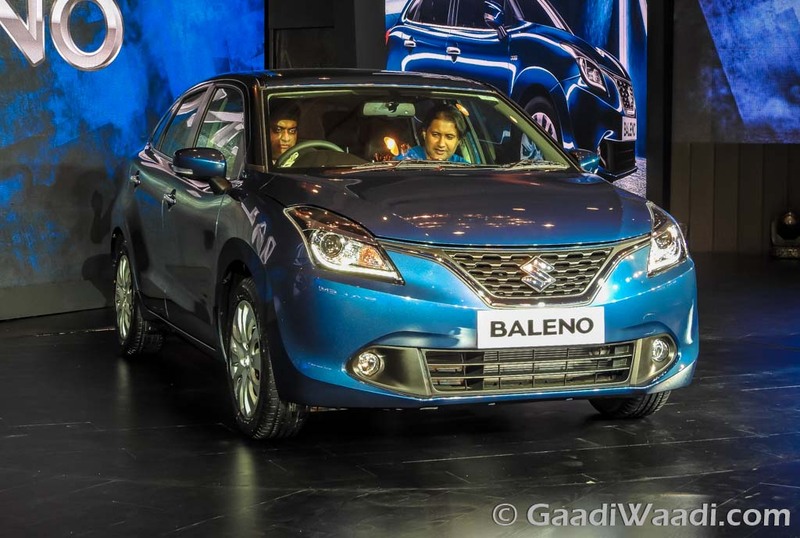 On the other hand Baleno is the premium hatchback from the Indo Japanese automaker, which has become very popular in Indian market. The car maker presently sells models ranging from entry level hatchback Alto 800 to premium crossover S-Cross. The prices of this cars ranges between Rs. 2.45 lakh to Rs. 12.03 lakh (ex showroom, Delhi). Recently the company has recorded 12.7% sales growth in July. The announcement of price hike comes right after the success. While the company has the risk to lose out potential customers due to the price hike, it is pretty much hopeful for positive response. The pay out of the seventh pay commission will significantly raise the income of the government employees. Also the good monsoon season and the upcoming festive season will enhance the customers. With all these factors under the sleeve the company believes, the price hike won’t affect the sales.